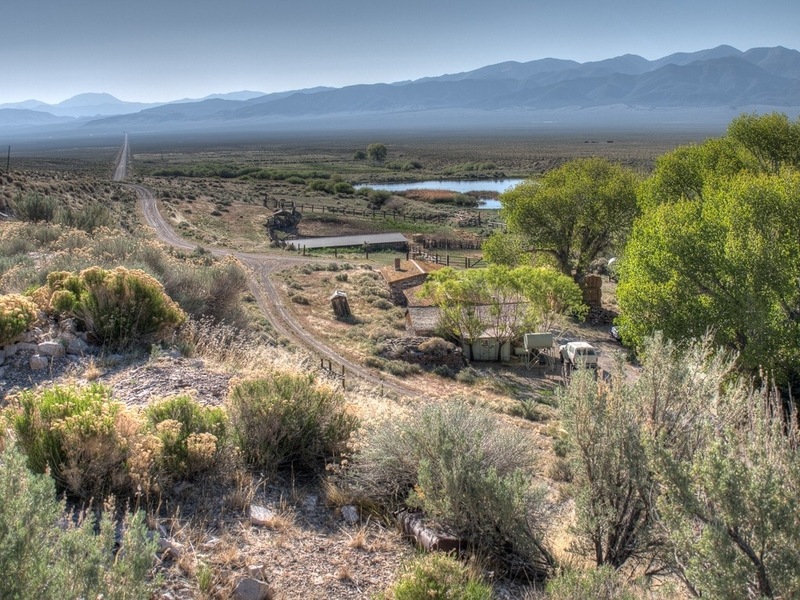 The iconic Campbell Creek Ranch east of Carroll on Nevada 722 is for sale. If you’ve ever wanted a working ranch you can have this little beauty and its 440 acres for only $990,000. This entry was posted in Desert, Lincoln Highway, Nevada. Bookmark the permalink.